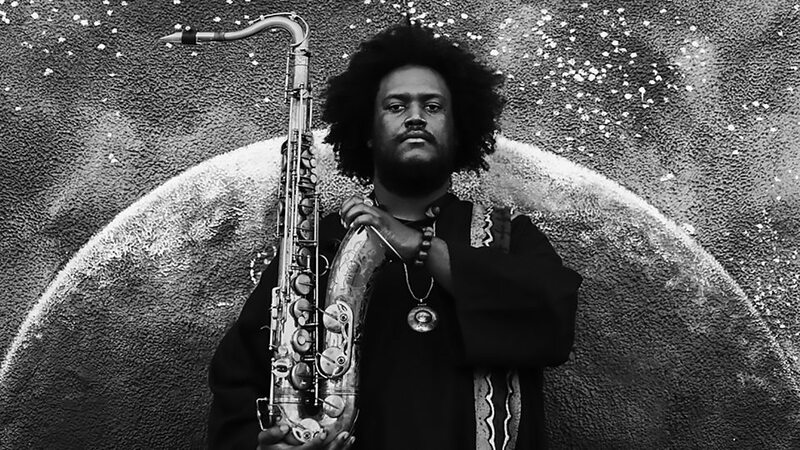 Kamasi Washington: "If we want the world to be a beautiful place it can only happen if we make our own little worlds beautiful"
Kamasi Washington (born February 18, 1981) is an American jazz saxophonist, composer, producer, and bandleader. 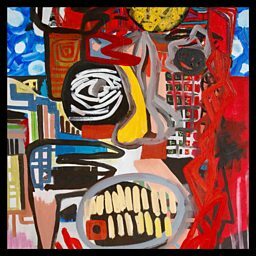 Washington is known mainly for playing tenor saxophone. 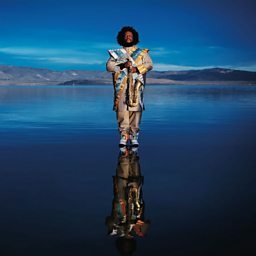 Jazz saxophonist Kamasi Washington on the musical concept of 'counterpoint', how people are like melodies, and his latest album 'Harmony of Difference'. 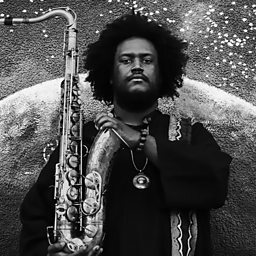 Jazz band leader Kamasi Washington marvelled the crowds with his tenor sax. 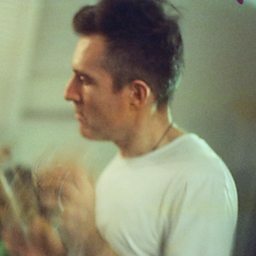 Simply magic. 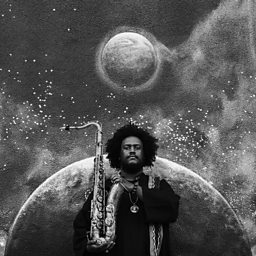 Jazz saxophonist Kamasi Washington on why he loves his instrument.